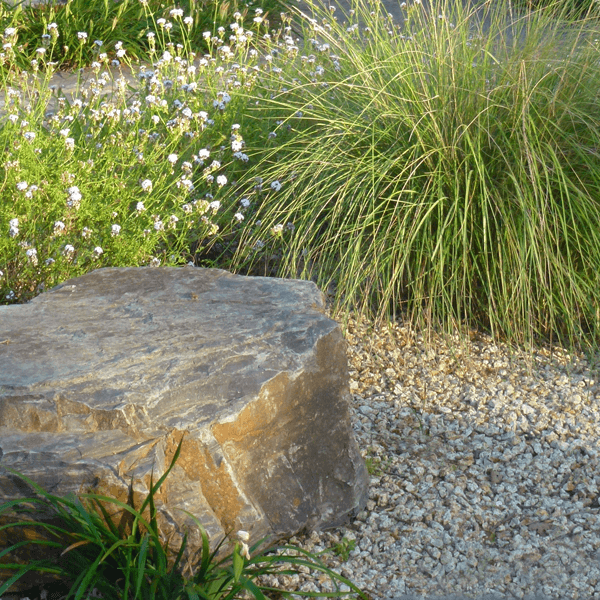 Stone is often used to retain, contain, and anchor a space. 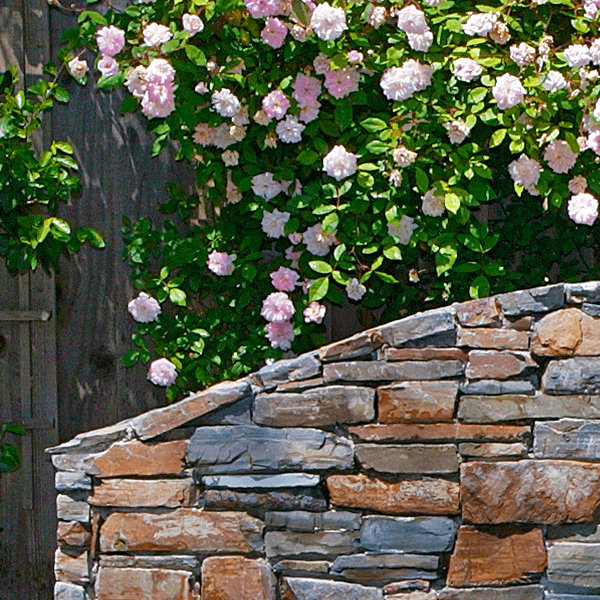 We remember to include the more feminine characteristics of stone as we design. 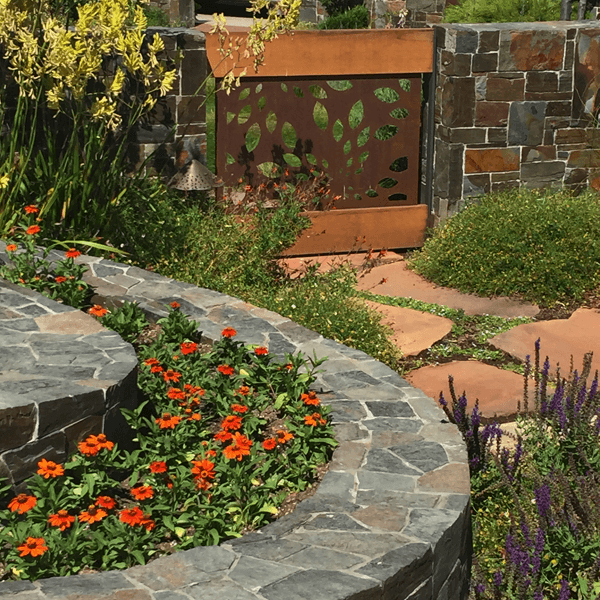 Think of a meandering garden wall, a circular stone fire pit, or a sweeping patio with secret, stone stairs that wend their way to a secluded, garden sanctuary. We love the dual nature of stone – at once hard to the touch and capable of the most elegant, natural stone curves – ones that only weather and time can create. 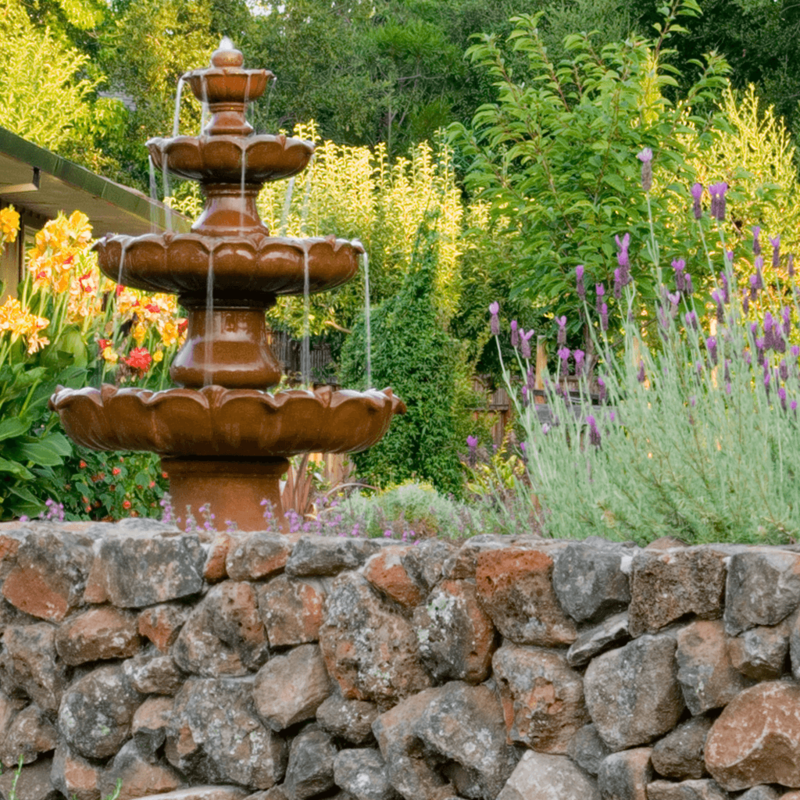 In our designs we employ stone to make a bold statement and apply it as a refined touch. It is the material of massive sculptures and pebbled walkways and is just as likely to provide the highlight as the contrast in a space. Interiors and exteriors alike are both grounded and rendered soft by stone.